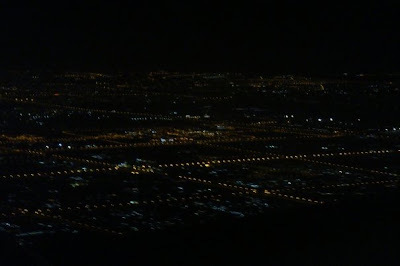 Giselle Makhan: Good Bye, Dubai! 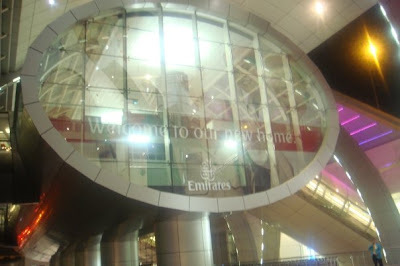 Mr Kim & I arrived at the airport and wondered around the duty free store before heading for our gate. I didn't buy anything because I was 1) too tired and 2) out of US Dollars! Our flight was full, and I got the window seat ~ which I didn't want. But I had no choice on this one. I got comfortable and bid farewell to Dubai.